It’s like falling in love all over again; every Sunday without fail, and holidays too, the inhabitants of the car-choked, noise-filled, stressed-out city of Bogotá, 8,660 feet up in the thin air of the Andes, get to feel that the city belongs to them, and not to the 1,600,000 suicidal private cars, 50,000 homicidal taxis, nine thousand gasping buses, and some half-million demented motorcycles that otherwise pack into the buzzing capital of Colombia. This week, Amsterdam is taking its reputation for pro-bike, anti-car polices one step further by announcing that it will systematically strip its inner city of parking spaces. Amsterdam transit commissioner Sharon Dijksma announced Thursday that starting this summer, the city plans to reduce the number of people permitted to park in the city core by around 1,500 per year. These people already require a permit to access a specific space (and the cost for that permit will also rise), and so by reducing these permits steadily in number, the city will also remove up to 11,200 parking spaces from its streets by the end of 2025. Too often, states try to help these cities through massive spending or tax giveaways. The disgraceful Foxconn and Amazon HQ2 site selection processes are emblematic of what goes on every day across America. Massachusetts included Pittsfield in its list of proposed Amazon HQ2 sites, for example, and Atlantic City, New Jersey, also put in a bid. But decades of subsidies haven’t worked and won’t work. 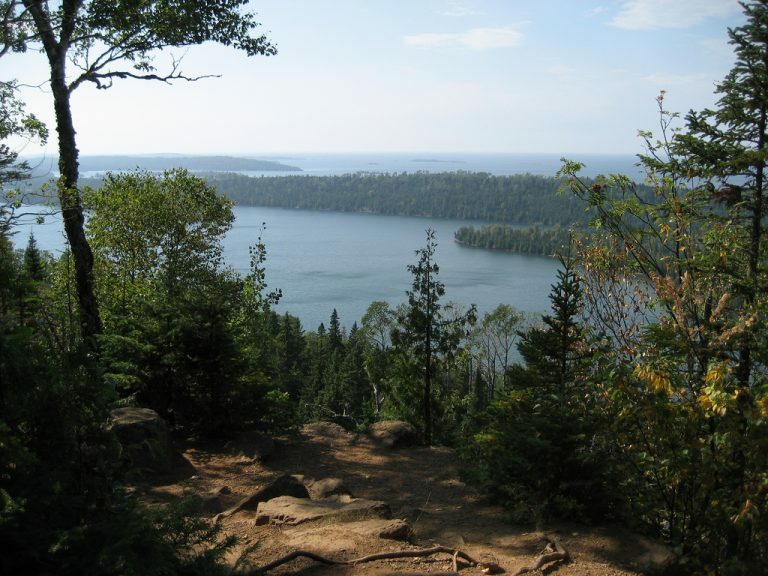 The newly designated Minong Traditional Cultural Property covers Isle Royale and its entire archipelago of 450-plus northern Lake Superior islands and surrounding waters. It reflects many legacies, especially the cultural history of the Grand Portage Band of Lake Superior Chippewa, or Ojibwe. The listing “recognizes and celebrates the lasting relationship” between Native Americans and Isle Royale and other nearby islands, said Seth DePasqual, the cultural resource manager at Isle Royale National Park. The Grand Portage Ojibwe have used the islands for many centuries. 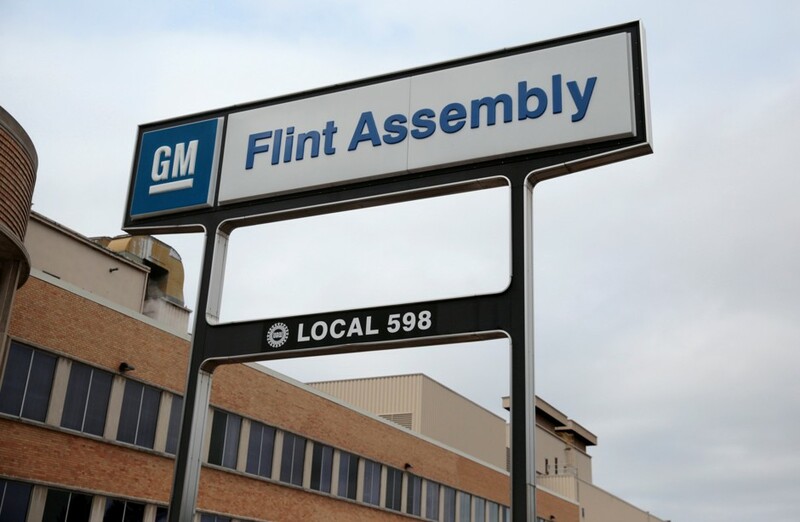 The citizens of Toledo, on the western basin of Lake Erie, will now be voting on a controversial legal bill on 26 February. What they will be deciding is whether Lake Erie has the same legal rights as a corporation or person. 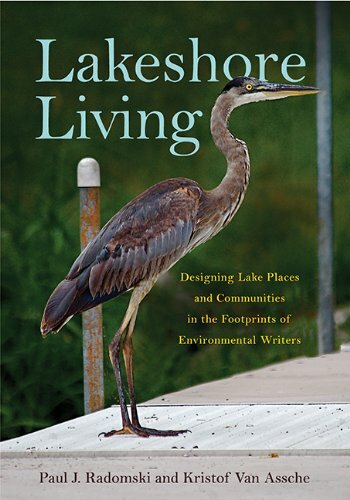 There have been cities and townships in the United States that have passed ordinances making some types of polluting illegal, but no American city or state has changed the legality of nature in a way that is this big and this extensive – effectively giving personhood to a gigantic lake. Called the Lake Erie Bill of Rights, it would grant personhood status to the lake, with the citizens being the guardians of the body of water. 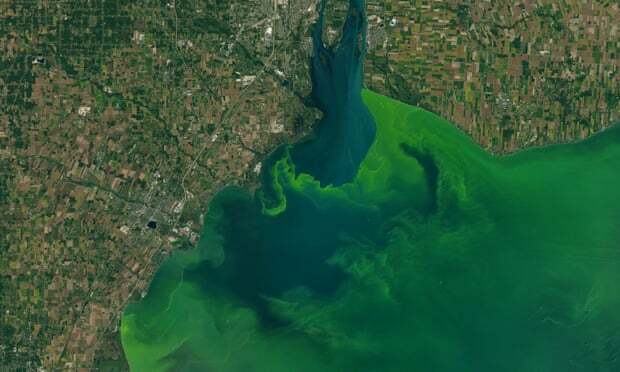 If passed, citizens could sue a polluter on behalf of the lake, and if the court finds the polluter guilty, the judge could impose penalties in the form of designated clean-ups and/or prevention programs. The Iowa Environmental Protection Commission on Tuesday unanimously denied a petition asking the state to set pollution limits on Iowa lakes. The vote in Des Moines followed a presentation by the Environmental Law and Policy Center and the Iowa Environmental Council, which jointly filed a petition for rule making. The groups argued numeric limits for water transparency, chlorophyll-a, total phosphorus and total nitrogen would better help the state protect lakes used for recreation and drinking water. Interesting… aren’t there benefits of setting a pollution standard for a lake or a group of lakes? The EIA is the frontline of environmental protection in most countries. It’s a legal requirement placed on a developer to measure the impact on nature of their proposed development. If that impact includes anything the government has pledged to protect, such as a threatened species, then the development may be halted or redesigned to avoid the impact. Or that’s the idea, anyway. The only problem is that the EIAs are rarely stopping bad projects. All around the world we see a growing catalog of cases where EIAs are giving green lights to developments that should never see the light of day — projects that are destroying irreplaceable habitat or threatening the last representatives of endangered species.